If you have tried a stove top style before and worried about Vapour production then don’t. Whilst its not designed to be a Cloud Chucker it certainly does the job perfectly well. The ohm rating of the coil is between 0.10ohm – 0.16ohm so why the scale? 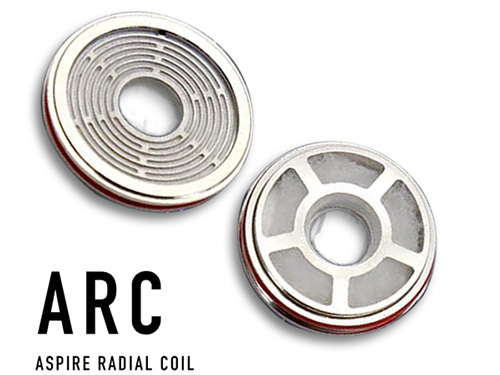 Due to the nature of the coil each coil will never read exactly the same depending on certain variables. This is perfectly normal and safe providing the end user is aware of it from the beginning.